P R O B L E M : Do you feel like a broken record always asking your kids, “Did you wash your hands?” It can be a constant struggle. Why do kids have such an aversion to washing their hands? You may never know the answer, but . 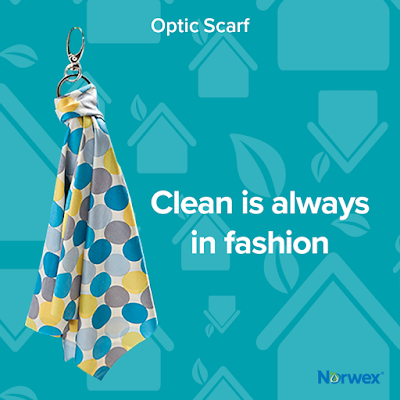 . .
S O L U T I O N : You’ll never ask that question again when you have the Norwex Pet to Dry hand towels hanging in your bathroom or kitchen. 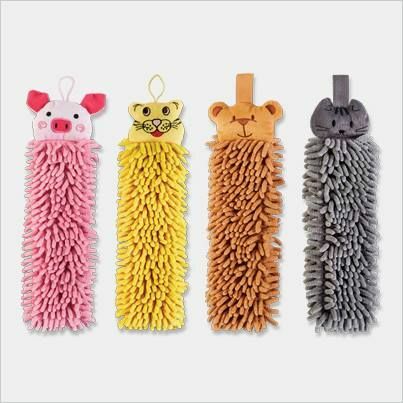 Instill good habits and make hand-washing fun for your children with these adorable chenille microfiber hand towels. • Cute animal motifs appeal to boys and girls of all ages. 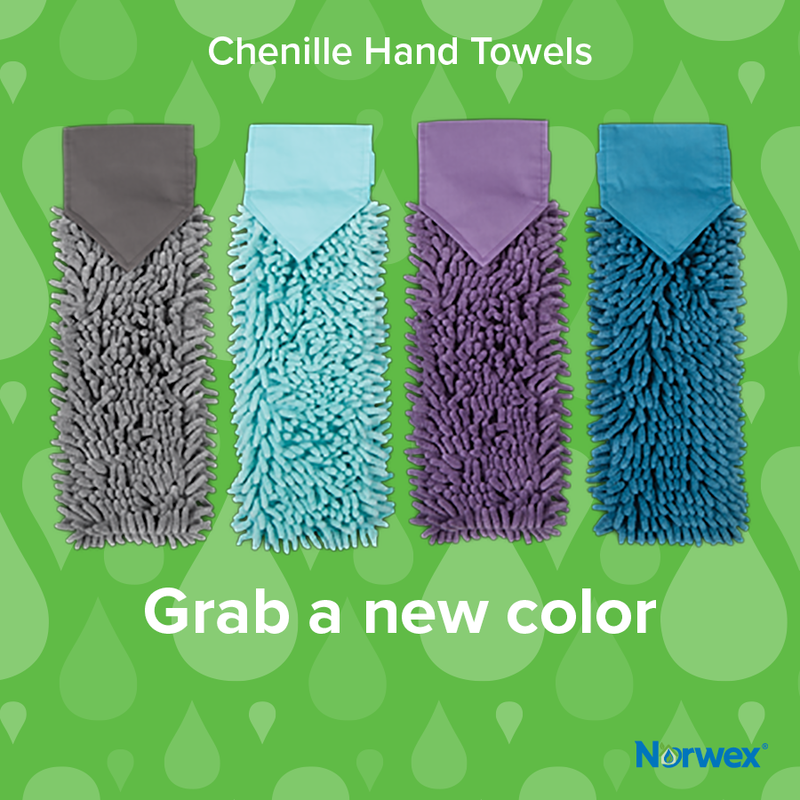 • Soft chenille microfiber dries hands quickly. 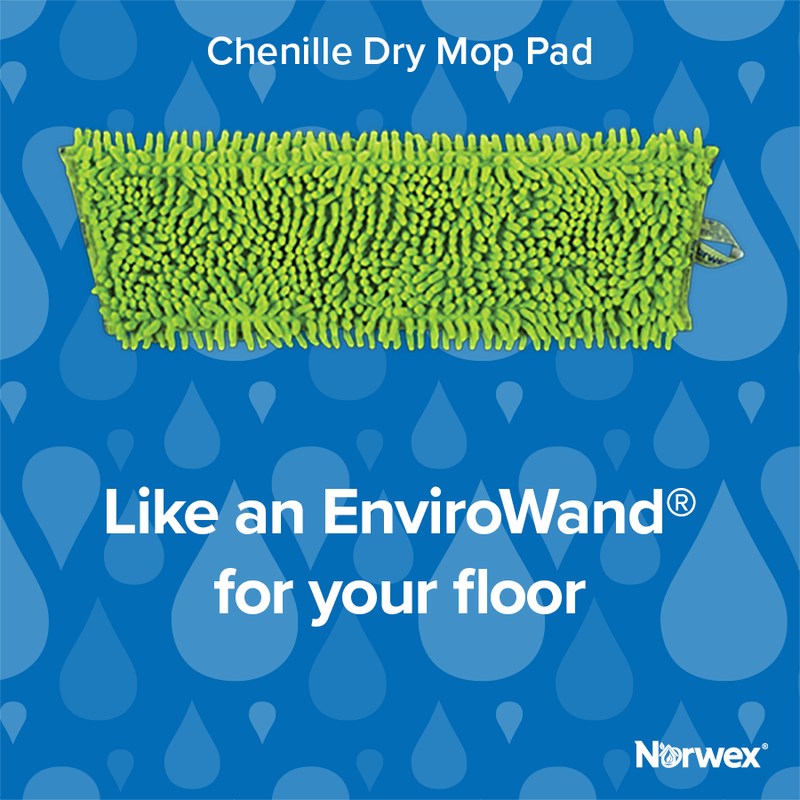 • Built-in handle makes it easy to hang anywhere. 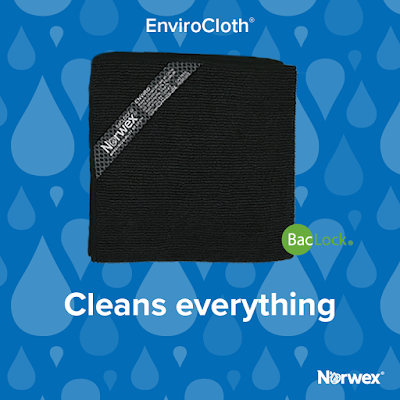 • The BacLock in the cloth—our micro silver antibacterial agent—goes to work to self-purify and inhibit odors from bacteria, mold and mildew growth within 24 hours so that it is ready to use again. 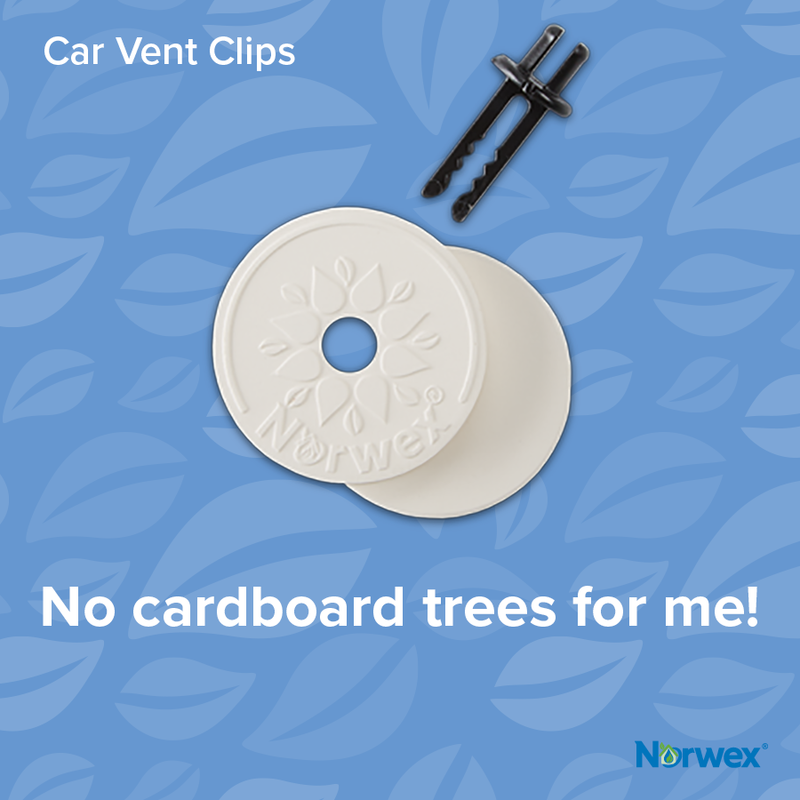 •Hang on a peg, hook or doorknob. 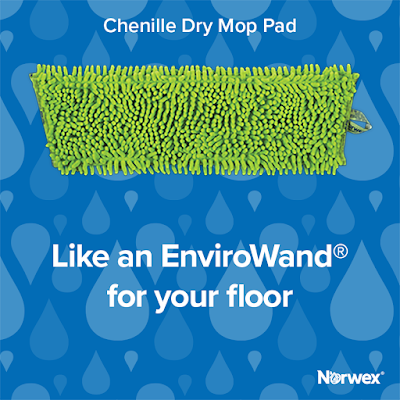 • Can be tied to a stroller handle. 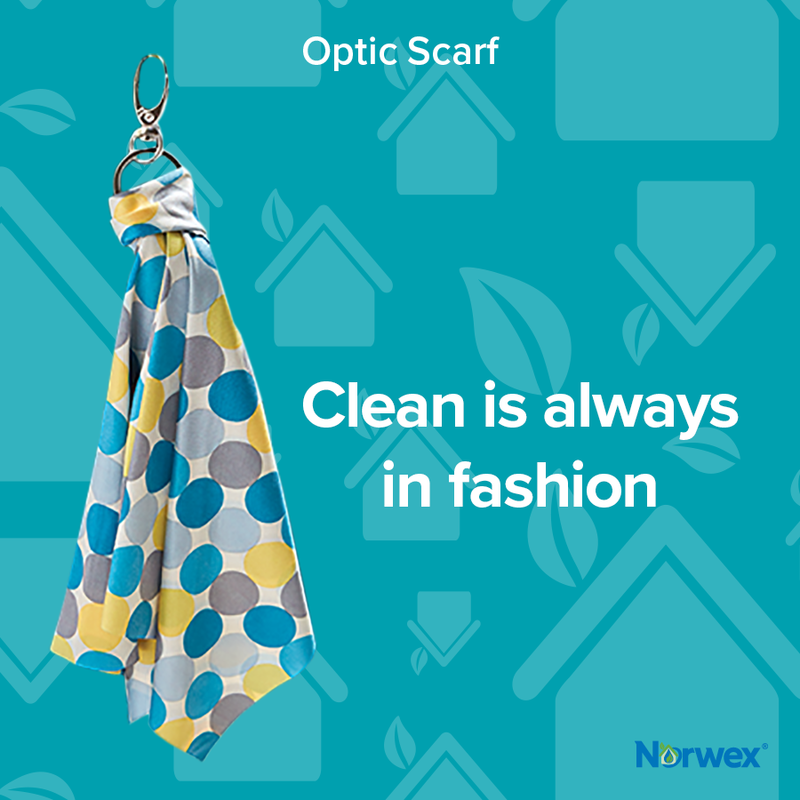 • Slightly dirty micro ber can be washed with Norwex Dishwashing Liquid under warm running water and used again before laundering. • Towels that have been used heavily should be laundered using a Norwex laundry detergent, which contains no fillers, after each use. • Many diseases and health conditions are spread by not washing hands. 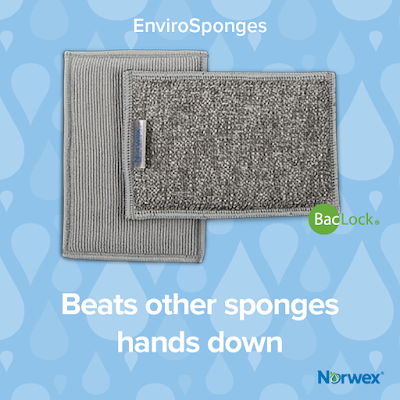 Regular hand washing is one of the best ways to prevent germs from spreading and avoid getting sick. 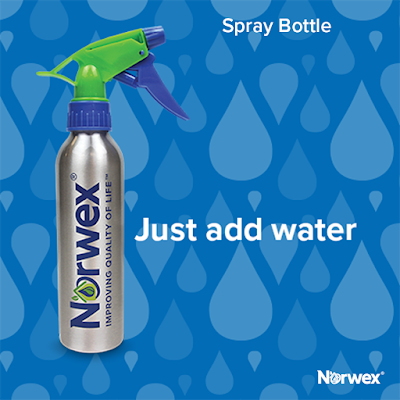 • Teaching children to wash their hands at an early age leads to the development of lifelong good habits. • According to a study conducted by Michigan State University, 95% of people fail to wash their hands long enough to kill harmful bacteria after using the bathroom. Only two out of three people use soap. • It is recommended that you wash your hands vigorously using soap and water for 15 to 20 seconds, or the time it takes to sing or hum the “Happy Birthday” song twice. 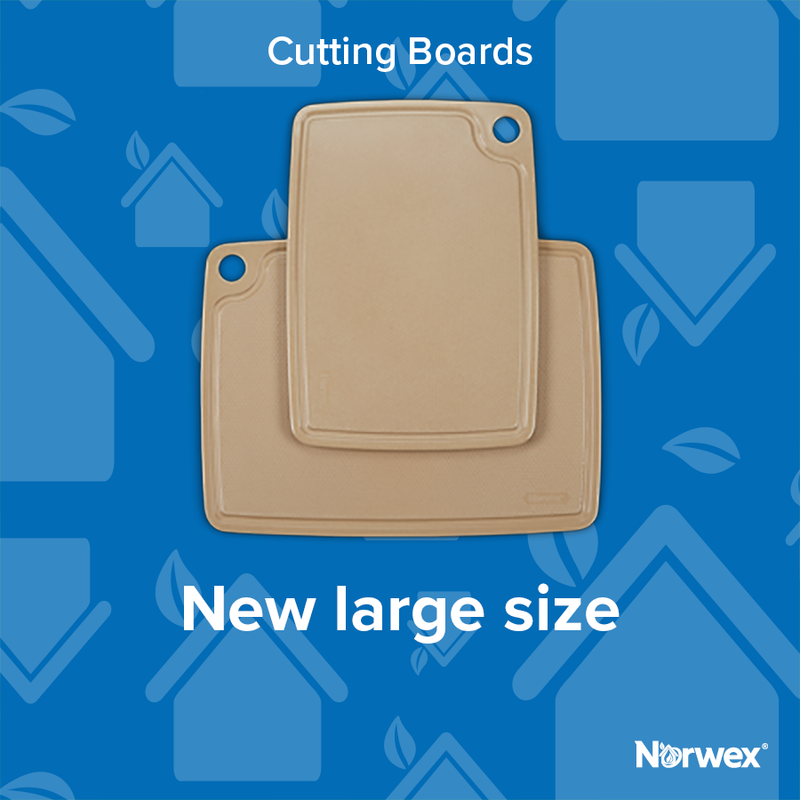 New Norwex 2017 Products Sneak Peek! 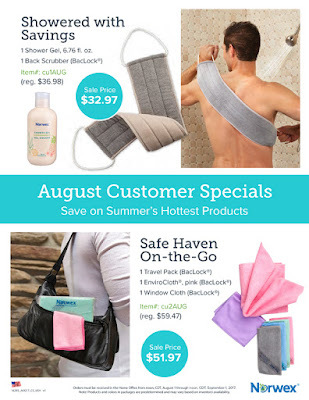 Norwex launches new products in August each year, and the 2017 line was just released! Here's a sneak peek of what's available now and what will be released this fall! Norwex Chenille Hand Towels - new colors! Graphite, Sea Mist, Eggplant (available in October), and Teal. 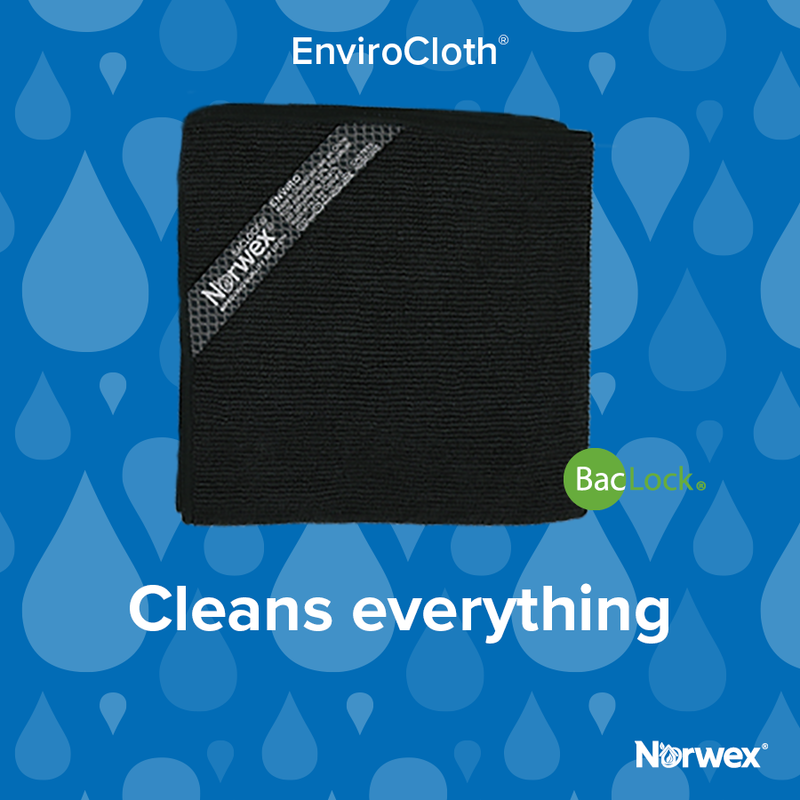 Go EnviroWow with our NEW charcoal EnviroCloth that cleans everything with only water! 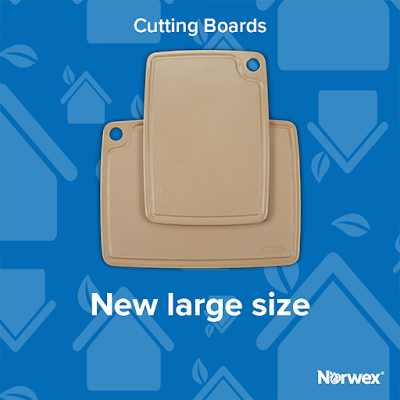 The Norwex Cutting Board made from biodegradable materials is now available in a NEW large size! 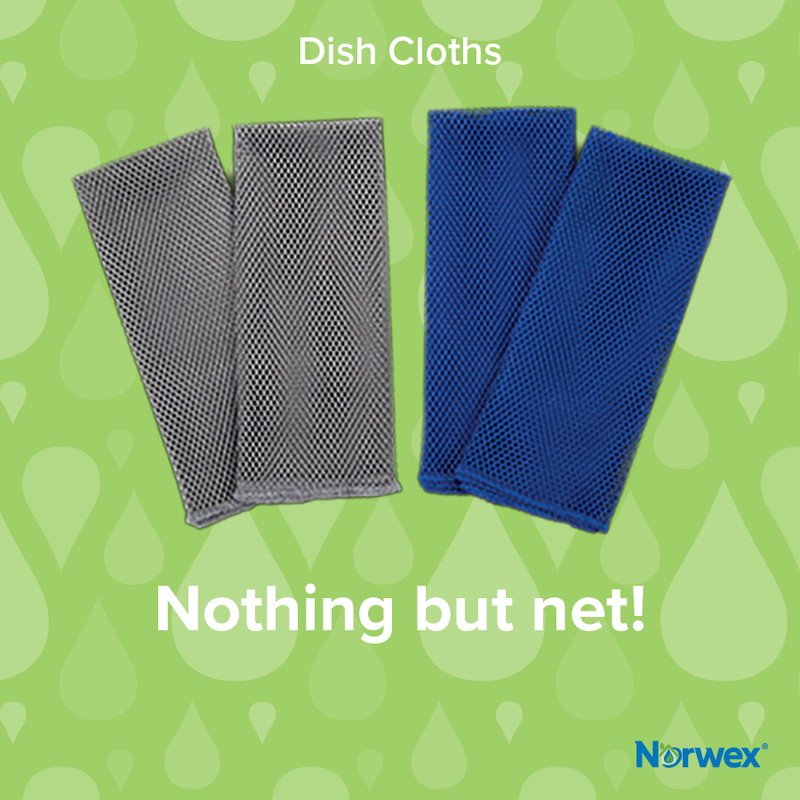 The Norwex Dish Cloths are now available in a NEW graphite color & are sold in packs of 2! 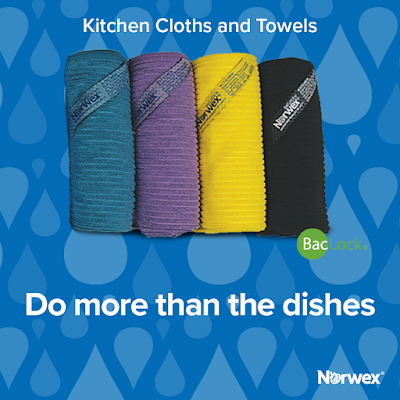 Our Kitchen Towels and Cloths are great for more than just dishes! 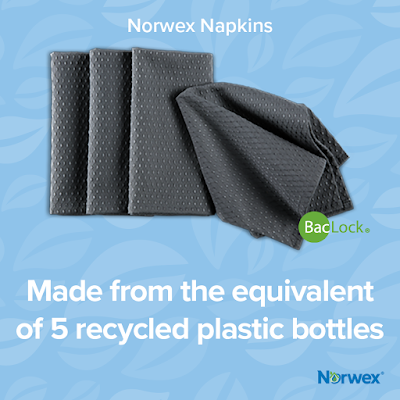 Now available in 4 NEW colors! 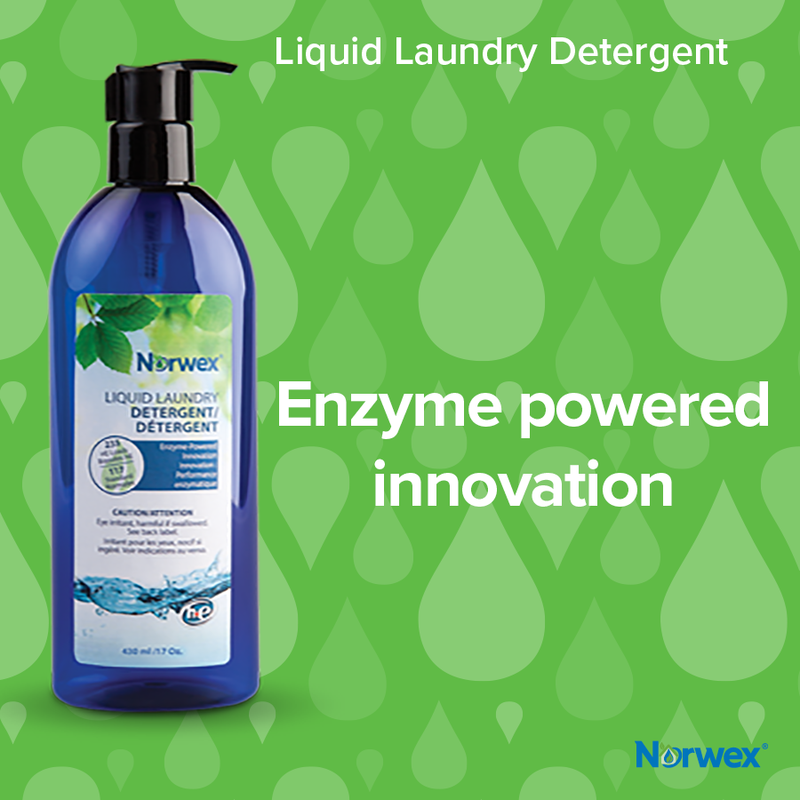 With our NEW Liquid Laundry Detergent you can wash 215 loads in a small HE washing machine! 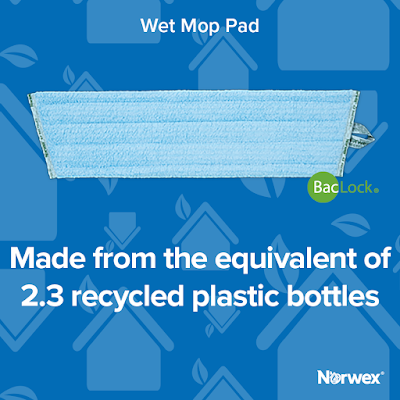 The NEW dual-sided and multipurpose Norwex EnviroSponge absorbs all kinds of spills and soppy messes! 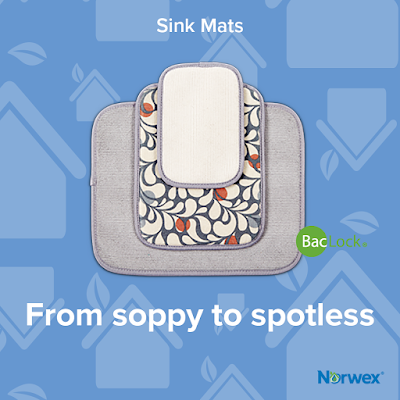 From soppy to spotless, there's no wet mess here with the NEW Norwex Sink Mats! Reduce even more plastic in your home with our NEW Aluminum Spray Bottle! Our NEW ceramic Fragrance Discs make an elegant statement while adding a light scent to any room! Freshen your car naturally with our NEW Car vent Clips and just 1 or 2 drops of Essential Oils! Clean up the world as you clean up your floor w/ our NEW and Improved Wet Mop Pad made from recycled materials! 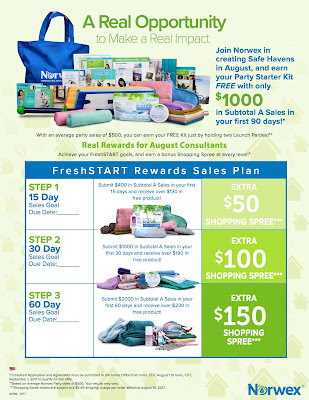 Join NOW and Make an Impact while earning bonuses! 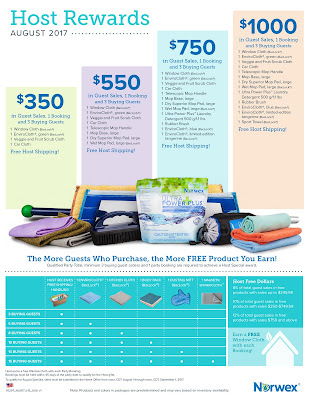 *Consultant Application and Agreement must be submitted to the Home Office from noon, CDT, August 1 to noon, CDT, September 1, 2017 to qualify for this offer. 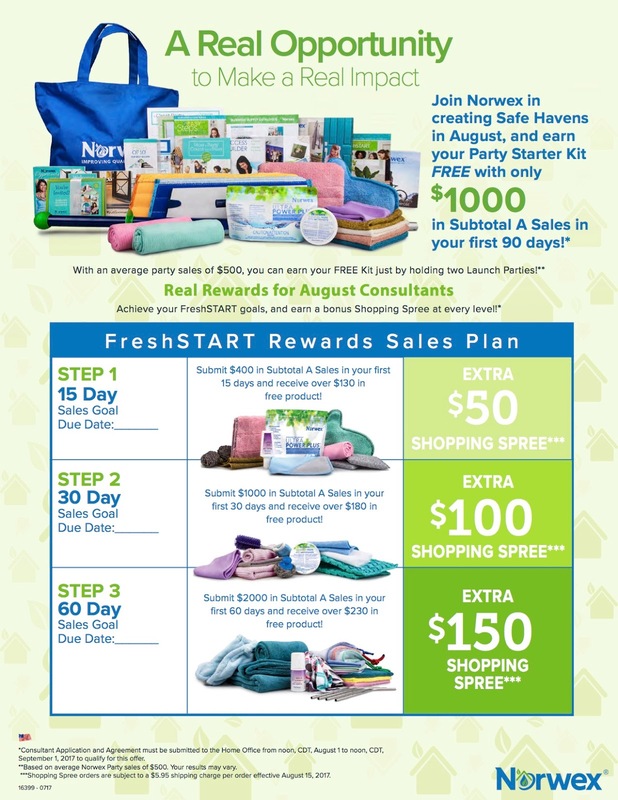 **Based on average Norwex Party sales of $500. Your results may vary. ***Shopping Spree orders are subject to a $5.95 shipping charge per order effective August 15, 2017. 1 Shower Gel, 6.76 fl. oz. Orders must be received in the Home Office from noon, CDT, August 1 through noon, CDT, September 1, 2017. Note: Products and colors in packages are predetermined and may vary based on inventory availability. All parties must be submitted to the Home Office from noon, CST, August 1 through noon, CST, September 1, 2017.